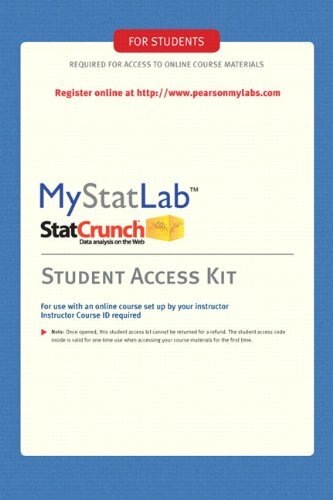 readers who have little or no prior experience in statistics. 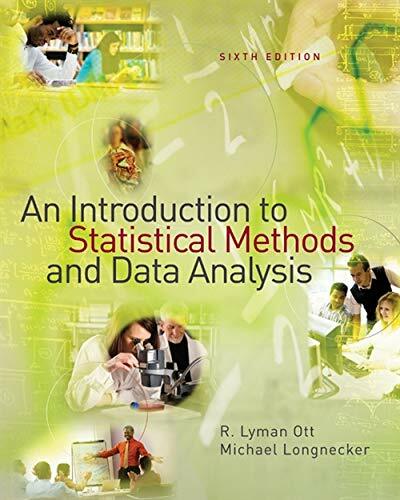 The authors teach readers to solve problems encountered in research projects, to make decisions based on data in general settings, and to become critical readers of statistical analyses in research papers and in news reports. 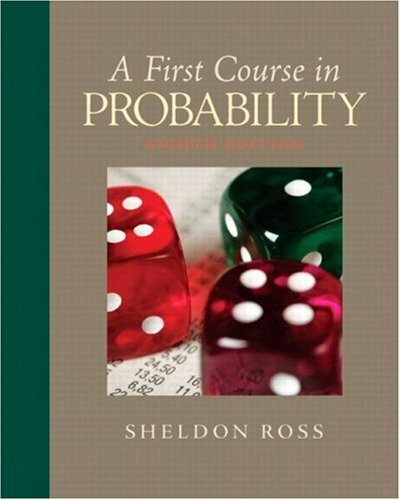 The first eleven chapters present material typically covered in a college-level introductory statistics course, as well as interesting case studies and examples. 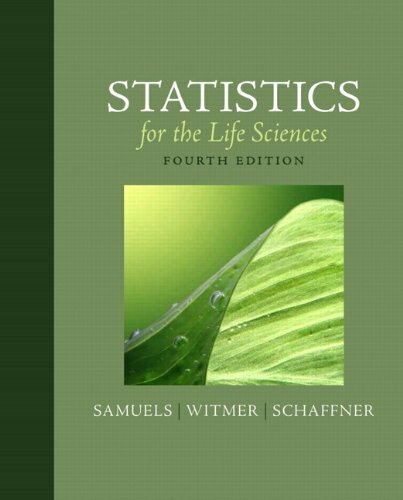 The remaining chapters cover regression modeling and design of experiments.